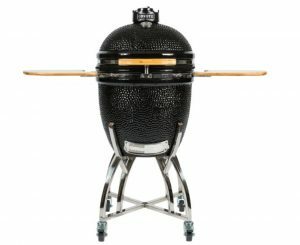 If your Dad is the King of the Grill, he will love this stellar smoker with perfect heat diffusion and adjustable venting for precision temperatures to smoke, sear or grill. Add a “Chicken Throne” (we kid you not!) too. 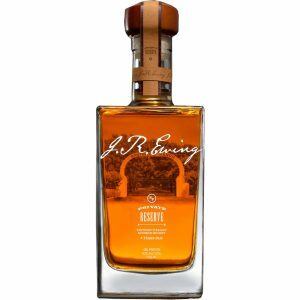 Classic bourbon with a spicy edge, like it’s namesake. Available at all major spirit retailers. 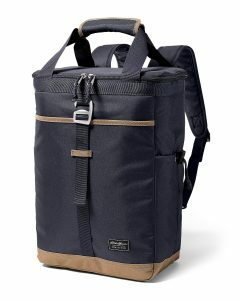 If dad is the outdoorsy type, enhance his adventurous spirit with this backpack cooler and steel growler set. Oh, go ahead, you know he wants it. 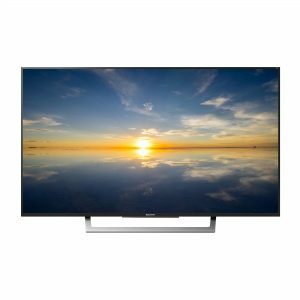 43-inch Sony Smart TV with 4 K picture quality. Check out this Sonos Playbase for widescreen sound and music streaming for the TV. Full theater sound and music too. Upscale his shave with a Jon Hart shave kit and Jack Black products.